Along with the VIP service that the LØV Olivia Valere offers every night, the guests could enjoy the evening with commemorative deluxe meals and the comfortable party environment that only this establishment can guarantee. The special Halloween event party took place from 20:00 a 23:00 of October’s 27th 2018 when the guests were welcomed by witches and ghosts as they made themselves some of the most fun and terrific impersonations. 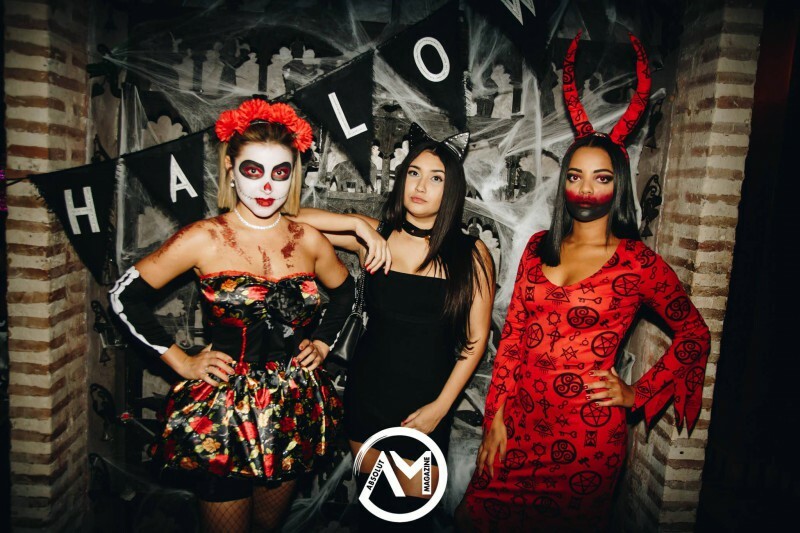 Make sure to check out our gallery, and enjoy all the insights of this spooky night by the hand of one of the best clubs that Marbella has to offer. Olivia Valere Nightclub is the maximum exponent of Marbella nights. It spectacular new image will suit the most sophisticated and cosmopolitan customers. Please contact us if you plan to celebrate your event with us, we will be delighted to host you and your guests!